Hotel renovations are a huge component of running a hotel. The end results are always worth it, but to get there, a hotel has to go through months of adjustments which affect the guest experience. You don’t want to have your online reputation and reviews affected by a temporary renovation. Open, honest communication is key. With all these points in mind, start to share your renovations on social media. This the perfect channel to share behind-the-scenes photos to drum up excitement around what you’re working on. Take photos of the construction process to wow guests with the change. Or, take photos of new décor purchased for the space to show off your new look. 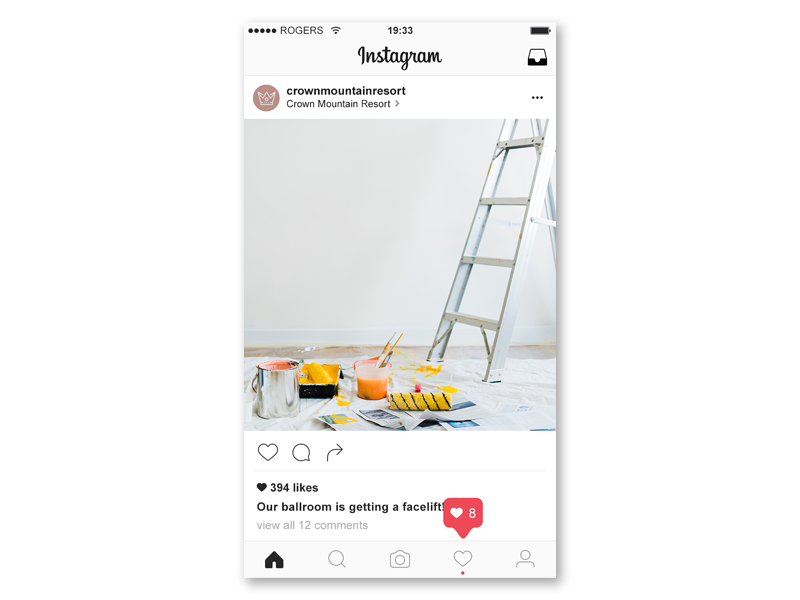 Consistently sharing updates on social media is also a great way to show to guests that changes are happening without scaring them away. Mix photos of the renovated space along with pictures that show that your hotel is still operating as usual. Many third-party channels provide hotels with space to provide updates. Add a note that indicates that you’re renovating. The key is to keep it light and informative, while reassuring guests that their stay will not be affected. You do not want guests arriving at your hotel who do not know you’re undergoing renovations. 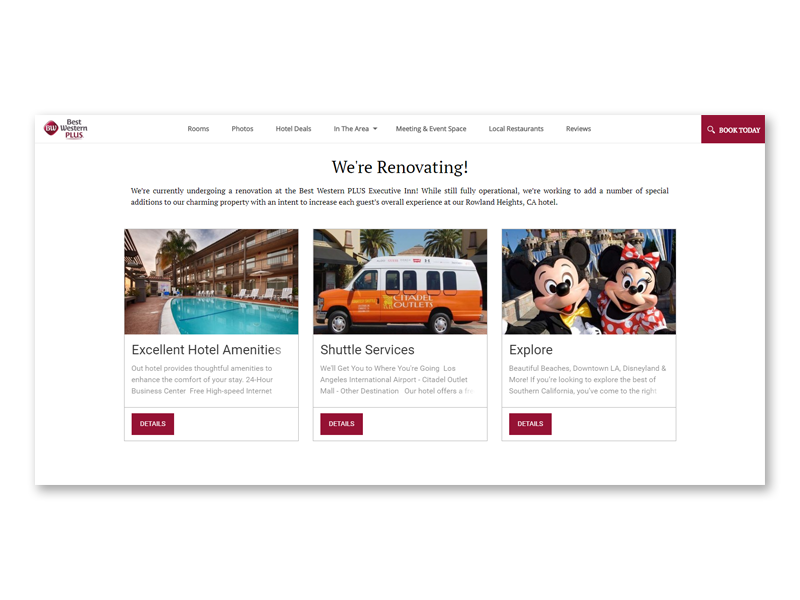 Your website is the primary place to take control of your hotel’s story, so make sure you update it accordingly. Put a note on your website’s front page that indicates what renovation is occurring. Keeping potential guests informed is important. The long-term negative impact of a bad review is much more damaging than one guest unsure of booking because of this notice. 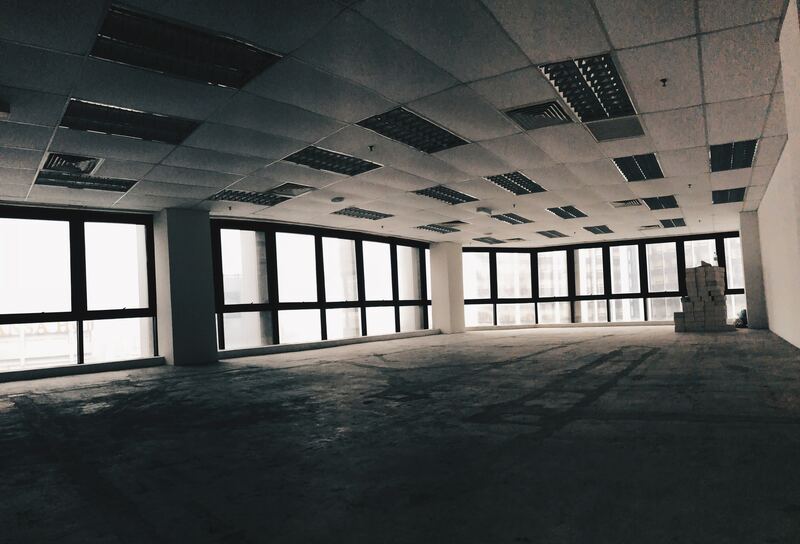 Consider creating a landing page or information hub to share what is currently affected by the renovation. This is also a helpful place for your staff to share with guests who are asking questions before or after their booking. Every page of your hotel website should serve a purpose. 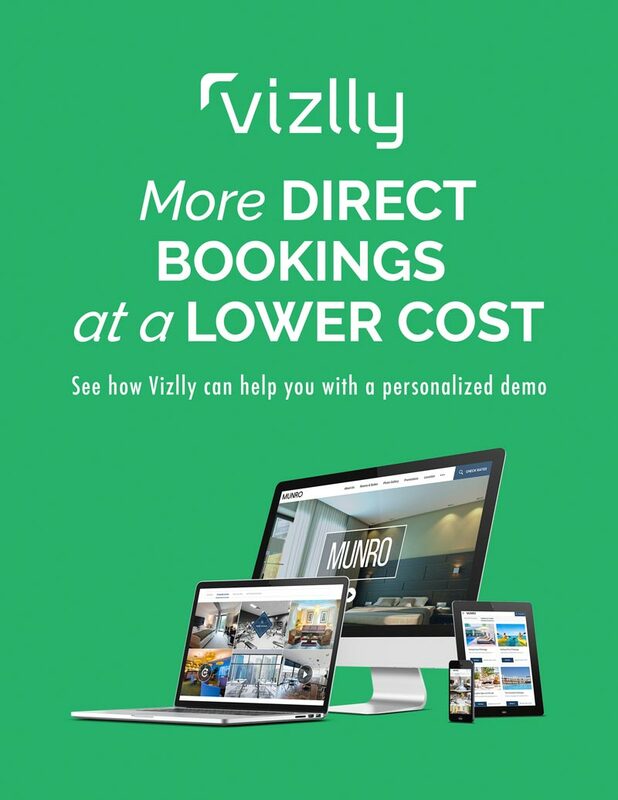 With Vizlly, we use SEO to make every page of a hotel website a tool to convert. Learn more about Vizlly today.